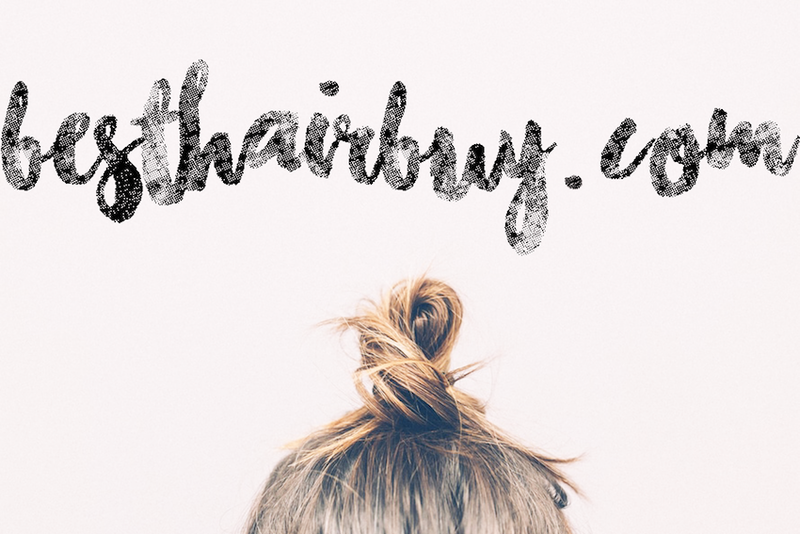 BESTHAIRBUY HAIR EXTENSIONS || REVIEW | RAWR BOWS. Any girl knows the struggle of literally being incapable of making your hair look decent some days, sometimes our hair just refuses to cooperate. When we find ourselves in these kind of situations we are left with two options: 1. Give up on life and put our hair in a bun 2) Use hair extensions. I personally look horrendous in a bun so that leaves me with only one option. Hair extensions are amazing (hence why celebs like Kylie Jenner use them) but finding the right ones can be hard. I recently discovered the online store www.besthairbuy.com* when some of my friends purchased their clip in hair extensions. As per usual, we were all a bit skeptic because in spite of being 2016, I still not 100% trust an online store unless I’ve previously bought stuff there. However, their products turned out to be as amazing as they looked online. They blended with out hair amazingly well, as they are 100% human hair so overall we were positively impressed with everything. So you can imagine how happy I was when they contacted me and asked me to review and talk about some of their products. 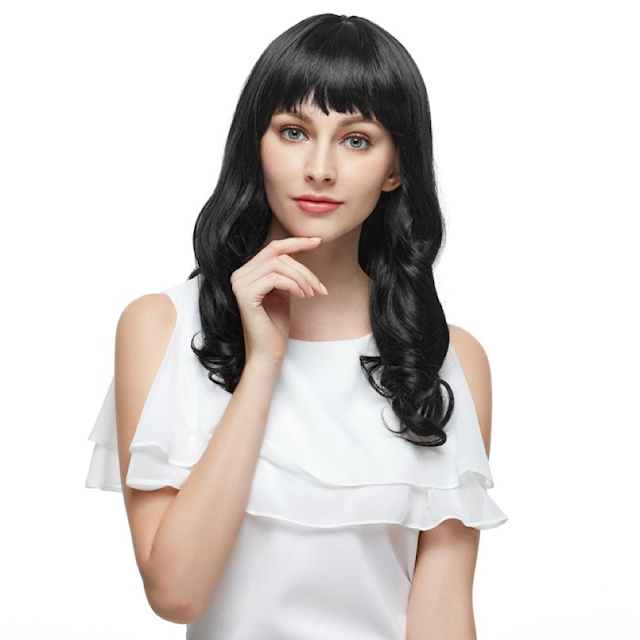 Hair extensions are a great way to achieve celeb like hair or just to have long hair when you want to try new hairstyles or just feel like changing your look for the day. Ever since I got my hair shorter I’ve been wanting to braid it and it really annoys me that I can’t as I love braids, so by using hair extensions I can rock some cool braids whenever I feel like! I’m also the kind of person who gets really bored of my hair really quickly so hair extensions allow me to change my look in literally minutes and without making the change permanent. 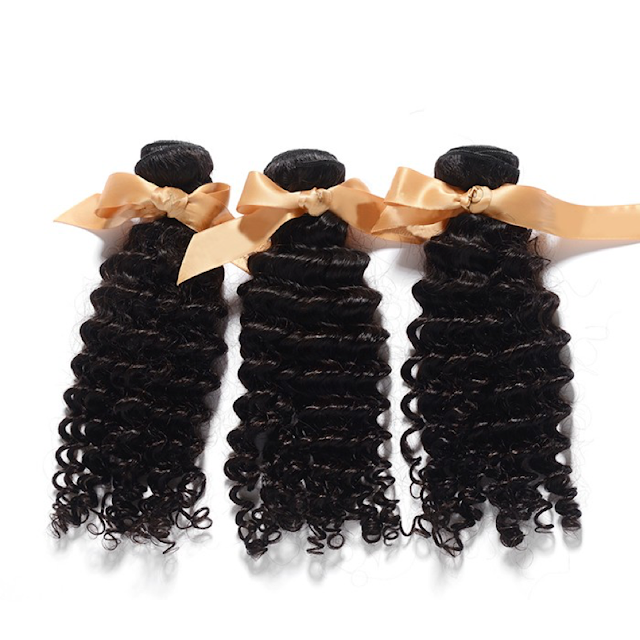 When buying hair extensions, you have to be careful as many retailers might sell very cheap ones that look, indeed, very cheap. And you don’t want your hair to look cheap, do you? (Hint: There’s only one right answer to that question). Besthairbuy sells really high quality hair extension, as I’ve said they are all 100% real human hair, and at a really affordable price! So it doesn't get any better than that, guys. They offer a wide variety of styles like Brazilian Remy weave, Virgin Brazilian Hair, Peruvian, Malaysian and Brazilian Hair Bundles. 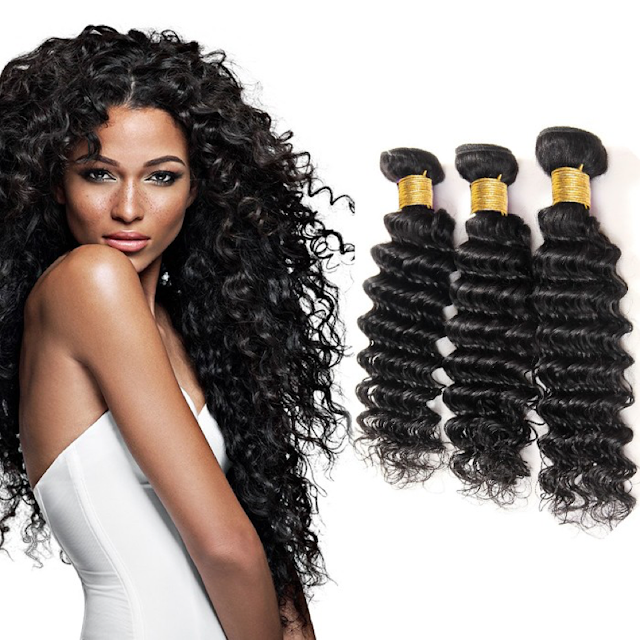 They offer all kinds of cheap brazilian hair that looks incredibly good and not cheap at all! So if you're looking for great hair extensions to either make your hair longer, or make it more voluminous, besthairbuy is the place to go and I could not recommend them more, as I totally love all of their products!